Microsoft's Windows 10 is scheduled to go on sale on July 29. Microsoft has added a handful of image- and photography-related features in a new version of the Windows 10 SDK. It, along with the OS itself, will become generally available at the end of the month. Even if the development of the SDK is on the home stretch, Microsoft thinks there is still time to add new APIs. The Advanced Captured Photo and Advanced Photo APIs lets developers build apps that can take High Dynamic Range (HDR) photos on supported devices. For devices that lack hardware HDR capabilities, a platform-provided algorithm can be used to create HDR-like photos, Microsoft said in a blog post on Tuesday. There are also new APIs for accessing color, depth, or infrared camera data and saying what camera should be used for face authentication with Microsoft's Hello feature when building UWP (Universal Windows Platform) apps, which are meant to run on different device types. Windows Hello integrates support for biometric authentication using a face, iris, or fingerprints. The SDK and the associated Windows 10 Mobile Emulator can be downloaded from Microsoft's Windows Dev Center. They're installed side by side with Visual Studio 2015 Release Candidate, so developers can continue building apps while still getting to try the new APIs. The software Microsoft releases this month will have a major impact on the company's future ability to attract developers. 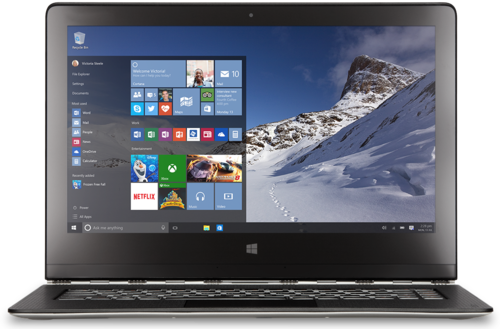 That will in turn affect the success of Windows 10 laptops, tablets and smartphones. Visual Studio 2015 is scheduled to arrive on July 20, followed by Windows 10, the Windows 10 SDK, and the Visual Studio UWP app development tools on July 29. During that nine-day gap, Visual Studio 2015 won't work with previews of the Windows 10 SDK and Universal Windows app tools, meaning developers won't be able to write UWP apps. Microsoft recommends affected developers continue using the Visual Studio release candidate they already have until the 29th, and only upgrade when all the pieces are in place.